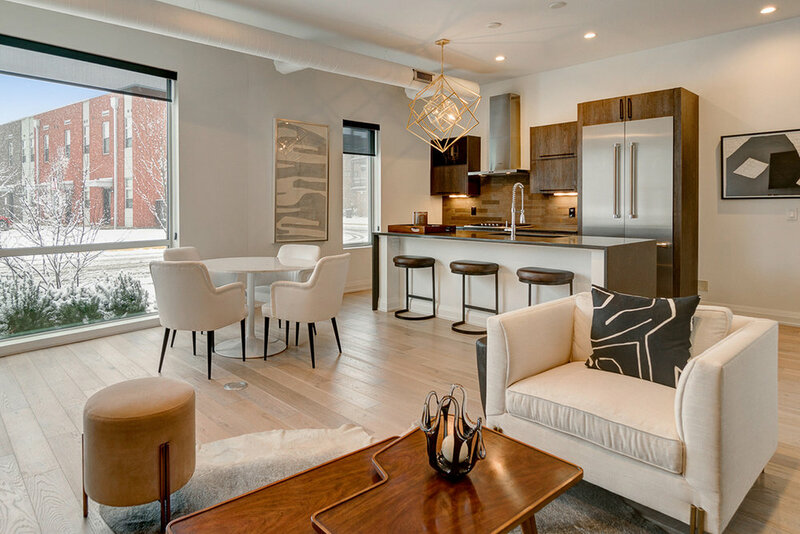 Modern Short North living steps from downtown. Located between downtown Columbus and the south campus gateway, 25 Jeffrey Park is an upscale custom homes scheduled for completion in March 2016. 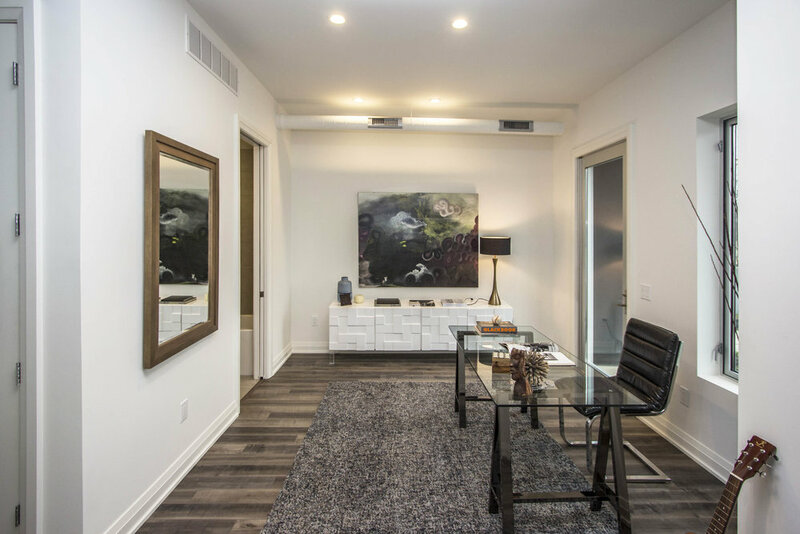 Jeffrey Park – developed by Mulberry, designed by Juliet Bullock Architects LLC, and built by Mulberry Design + Build, features luxury residences in a clean contemporary style.